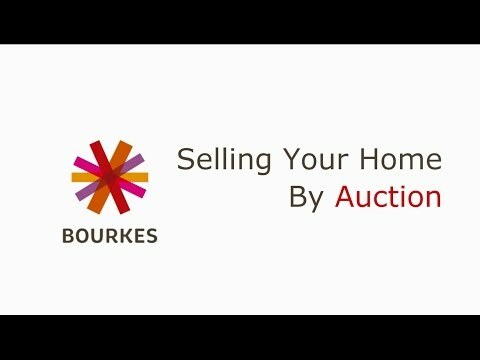 At Bourkes, you will find only dedicated, hard-working professionals who are ready to help you buy, sell, rent or invest. Plus an unbeatable level of local knowledge, expertise and insight. 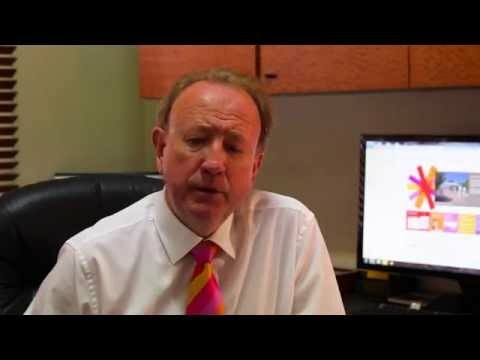 We have been involved in residential sales and property management in Perth since 1988. We've been your neighbours for over 30 years. At the helm is real estate veteran, Alan Bourke. He has been in the business for over 30 years. 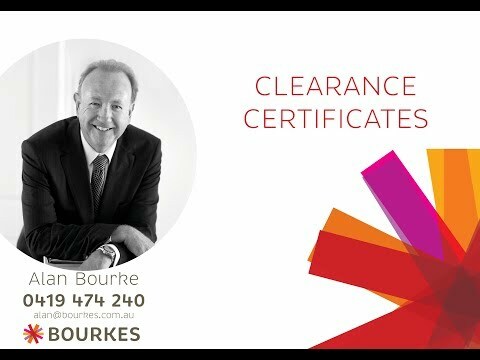 In that time, he’s sold countless properties and helped thousands of clients make the most of the Perth property market. 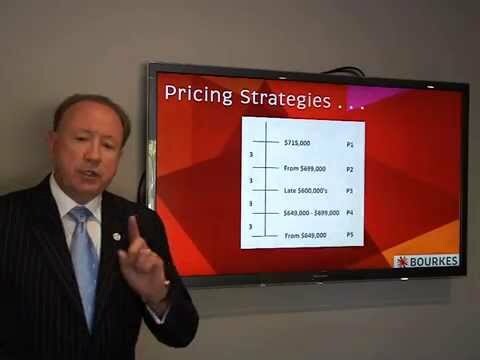 Alan is also an experienced auctioneer and holds regular seminars for clients and industry groups on the benefits of real estate investing. 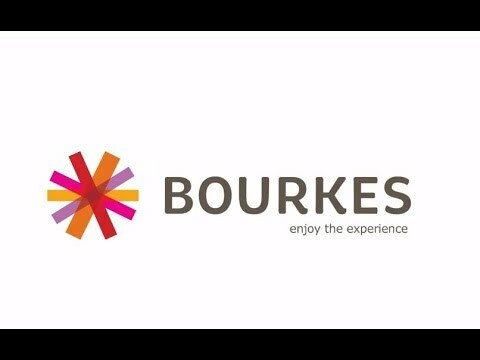 At Bourkes, you’ll find only dedicated, hard-working professionals who are ready to help you buy, sell, rent or lease. Plus an unbeatable level of local knowledge, expertise and insight. 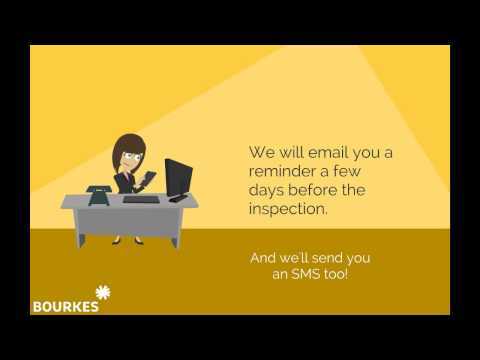 At Bourkes, we want to give back. 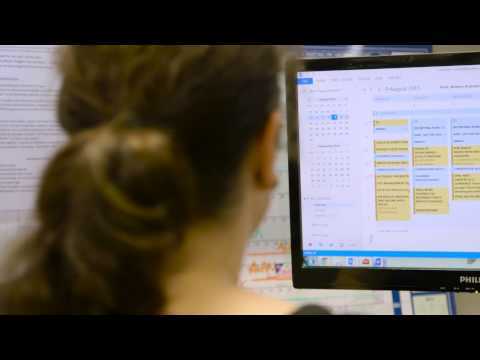 That's why we get involved with charitable organisations in WA, along with local charities right here in South Perth and Como and why we support charitable industry events. We regularly do our best to give back to the community, and we actively support the Esther Foundation and their spin-off Catergirls, The Salvation Army through REIWA's REInvest programme and Ronald McDonald House here in Perth.